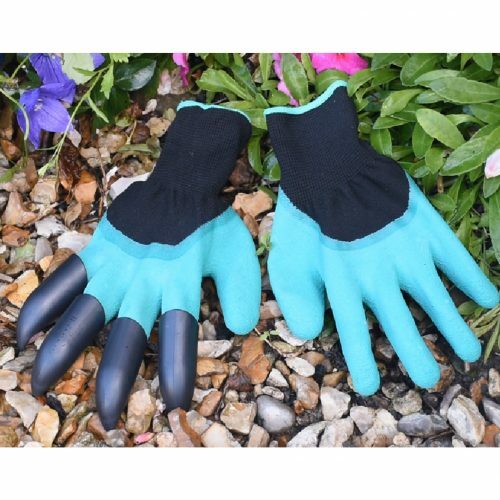 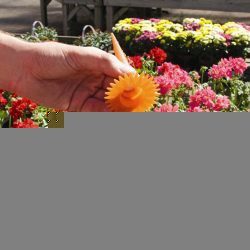 This set of six watering spikes are designed to help you water and feed your plants whilst you are on holiday. 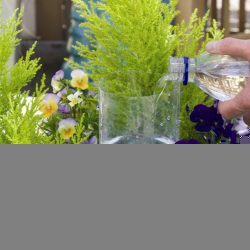 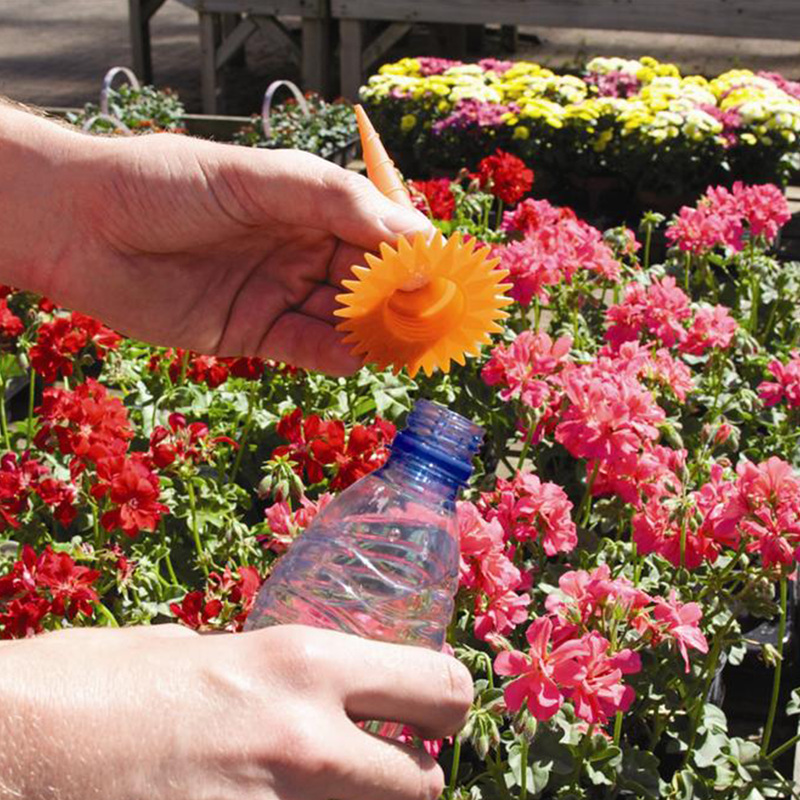 Simply fill an old plastic bottle with water, attach a water spike and put it into planters, pots or hanging baskets. 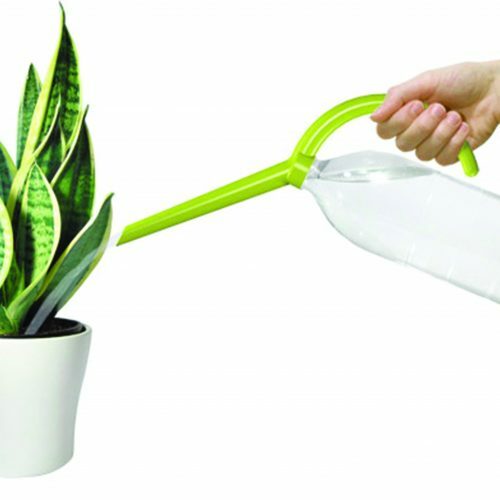 Water will be gently released keeping your plants looking great whilst you are away. 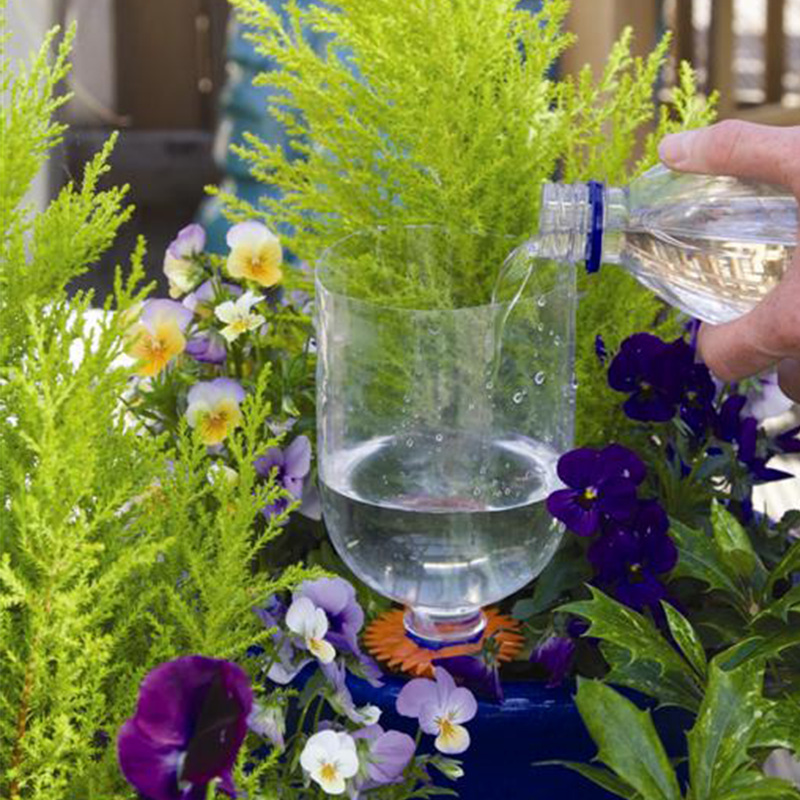 Plant food can be added to the water to provide nutrition. 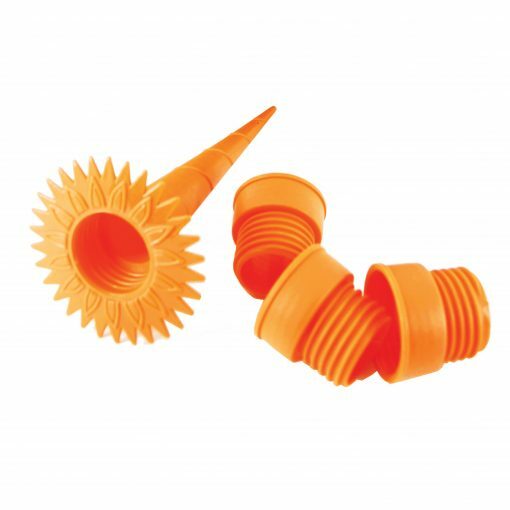 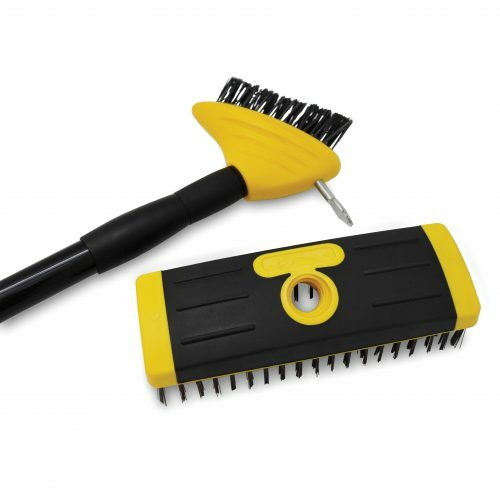 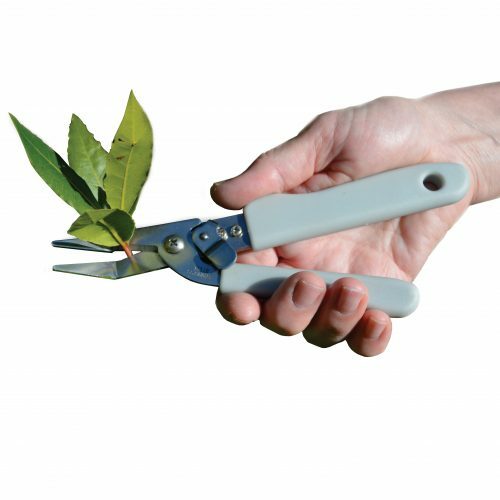 By using watering spikes you can also reduce water waste, helping to save money and the environment. Set includes adaptors for larger threaded bottles.